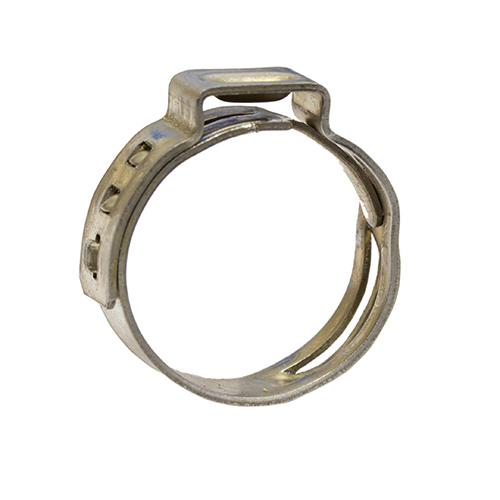 The single ear with insert has similar properties to the single clip but is improved due to the deployment of the ring. 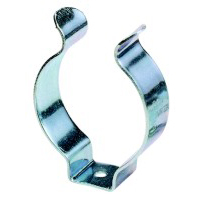 It is designed for clamping which involves soft/hard rubber or plastic materials. 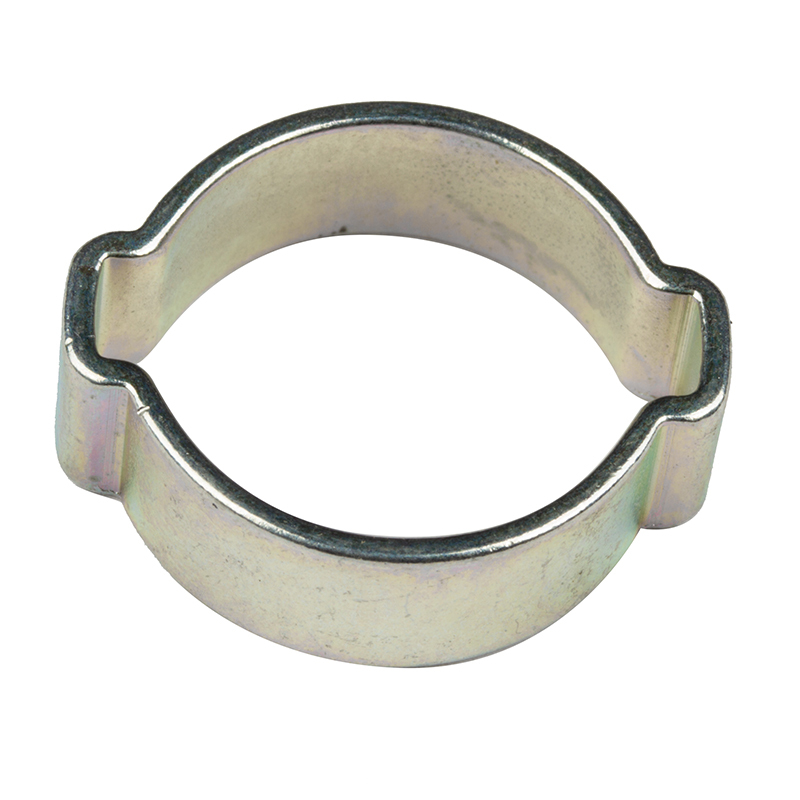 Used widely within the automotive industry, Medical and with electrical and electronic components. Ease of compression when clamping soft materials. 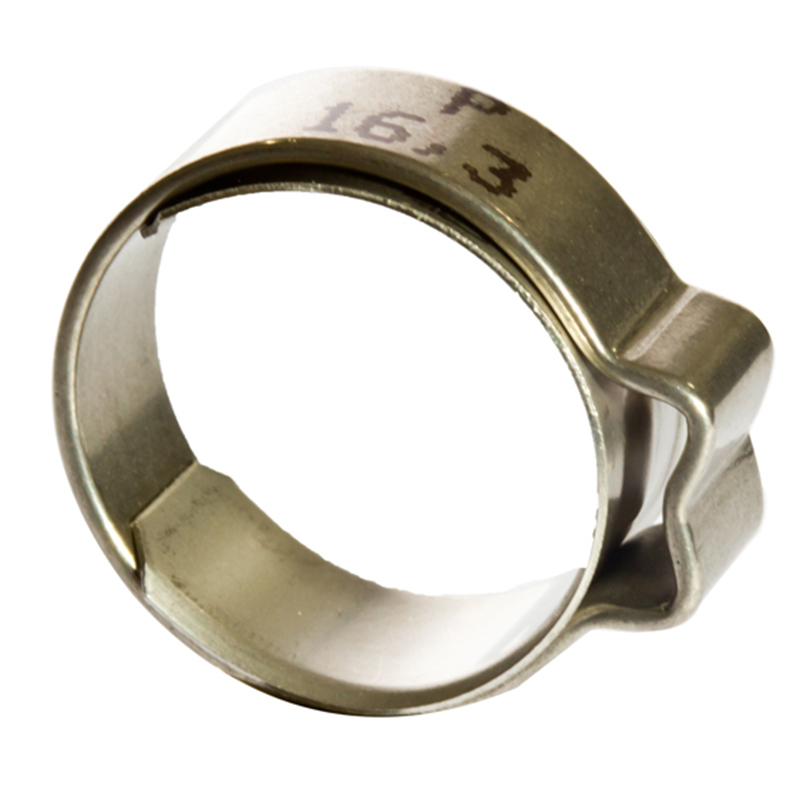 A small pressing stamped into the stainless steel inserting ring ensures it maintains its shape while preventing the item you are clamping from extruding into the ear. Note: Correctly closing the clip is paramount to achieve optimum sealing performance.